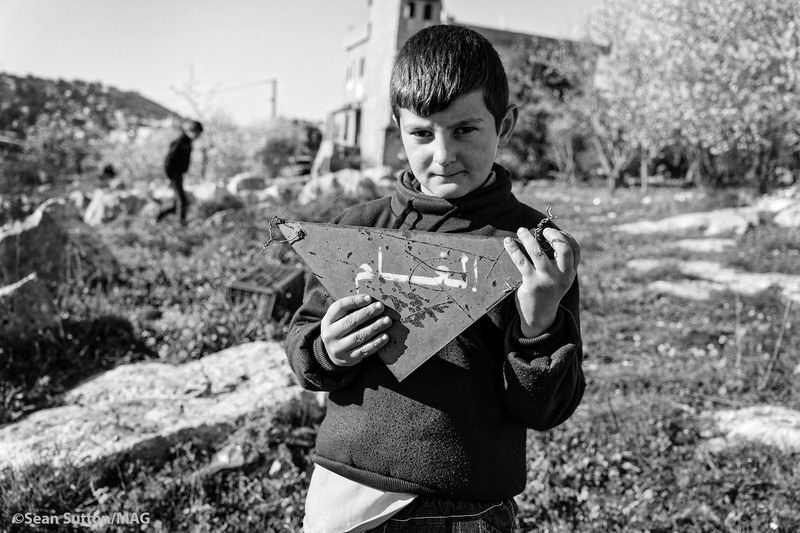 Conflict in the Middle East has left landmine contamination on a scale not seen for decades. Isis left a deadly landmine legacy that has meant landmine deaths have dramatically increased after many years of global decline. Every day, 20 people are reported killed or injured by landmines and unexploded bombs globally. Almost half of the civilian casualties of landmines are children. Using highly trained staff and special machinery, MAG teams across the Middle East and worldwide find and destroy landmines and unexploded bombs, freeing communities from fear and bringing them back to life. Removing landmines and bombs from land makes it safe for communities to grow crops, build homes, schools, health clinics, and access water sources. MAG also provides education programmes, particularly for children, so people can live, work and play as safely as a possible until they clear the land. Many of the charity’s de-miners, including Yazidi women in Iraq, have been personally affected by conflict and are now working to make their communities safe. All public donations made from April 4 to July 4, 2019 to the Home Safe Home appeal will be doubled by the UK Government. Matched funding will help MAG clear 21,000m² of land in Lebanon, while public donations will support MAG’s wider work in other conflict-affected communities. Sean Sutton has worked for MAG, which was a joint winner of the Nobel Peace Prize in 1997, for more than 20 years. He spends around half of his time overseas, documenting the damage that landmines do and how the work of MAG helps communities recover after conflict. Main image: Six-year-old Hussein accidentally wandered into a minefield while going to pick wild asparagus. Miraculously he made it out alive by retracing his steps. Credit Sean Sutton.